In this post, our resident Facebook experts Ian Hernandez and Laura Di Genova detail key facts about using Facebook Locations for your business. Why is “Facebook Locations” so important? In the evolution of social media, we’ve seen networking sites transform into valuable advertising tools for brands. Users search for nearby businesses on social sites, and engage with brands in a multitude of ways that’s come to feel organic and natural. Facebook is especially important because of its massive user base that transcends multiple demographics, and it’s variety of ways in which businesses both big and small can promote products, connect with consumers, and, harvest useful demographics about the people interacting with their brand. Successful marketing on Facebook takes strategic planning, budget, and expertise. However, in order to truly prosper, you need to lay the foundation for success: accurate location data across every single location page. In 2015, Google annouced that mobile search outperformed desktop, which has redefined the landscape for local marketing. Your consumers have an ‘on-the-go’ mentality; they want to know where they can find you as quickly as possible. 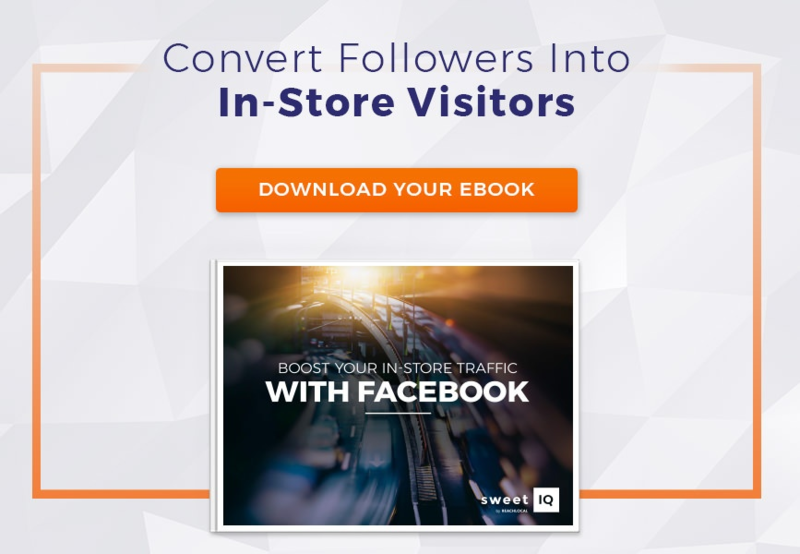 These immediate moments of need are defined as ‘micro-moments.’ By leveraging Facebook’s Location Framework, you ensure all of your ducks are in a row so you can capitalize on those key times in a shopper’s journey when a nearby searcher wants to visit you in-store. Content will cascade to all Location Pages: This is great news for companies who aim to acheive consistent branding and uniformity across all locations and platforms. Cover photos, profile pictures and posts will cascade down to your individual Location Pages with the click of a button. Alternatively, if you prefer to differentiate your content per location, you can turn this feature off and make each location unique. Page names will all be the same: All Location Pages will take the exact same name as the Main Brand Page. And, while you can’t change the name of Location Pages, you can add a location descriptor to your Location Page, which will appear next to the name in brackets. For example: Zara (Southside Mall). This will ensure brand uniformity across all the Facebook pages. Existing Pages will remain: Any pre-existing pages that were auto-generated or created by someone else (such as a franchisee) will remain online. Should you want to remove or update these pages, you will have to go through the process of claiming and removing. Thankfully, SweetIQ has a dedicated team to help expediate this process. SweetIQ offers you the ability to set up your Facebook Locations Framework. This involves SweetIQ requesting access to a Locations Tab from Facebook, which will then appear on the Main Brand Page, wherein you can add all of your Location Pages. SweetIQ takes care of all of the communications with Facebook reps to promise a smooth set-up. From there, once we have gained access to the Locations Tab, it’s time to create your pages! We create your Location Pages through a bulk upload of relevant data. Facebook provides us with a spreadsheet to fill out with information on the Location Pages you wish to add. SweetIQ ensures that all information is accurate before going live. Each of your brand’s Location Pages will be listed on the Map of your new Locations Tab. This location data is vital for potential customers to find the store closest to them. Next stop: an in-store visit.